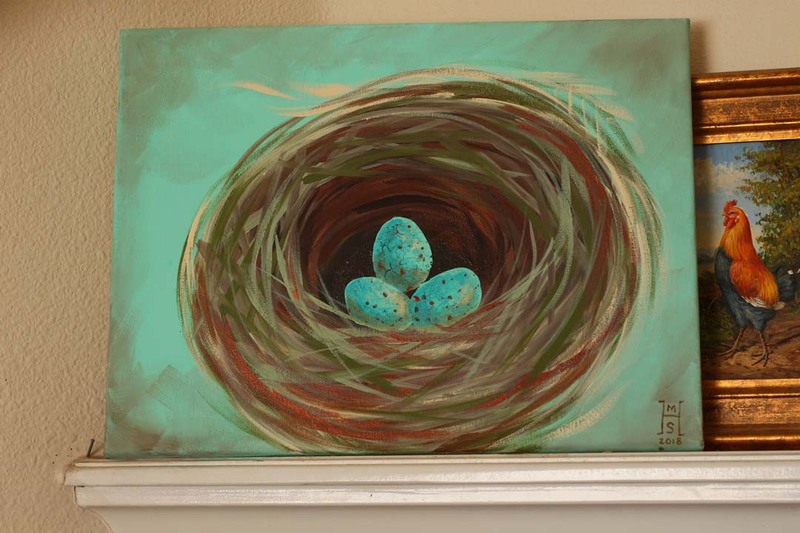 Spring is right around the corner and this means you’ll see more spring crafts coming your way! 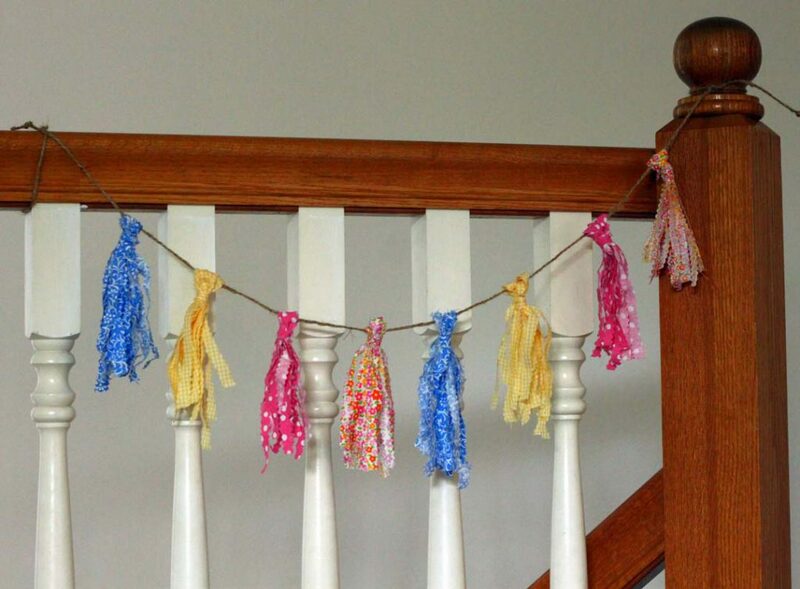 This Doily Cloud Rainbow craft is so colorful, easy to make, and looks adorable when finished! This entry was posted in Crafts, Family Crafts, Spring, Toddler Crafts and tagged doilies, Paper Crafts, preschool craft, rainbow, spring craftrs on March 14, 2019 by Veronika. Make a cheerful, no-maintenance friend for your desk, or windowsill. 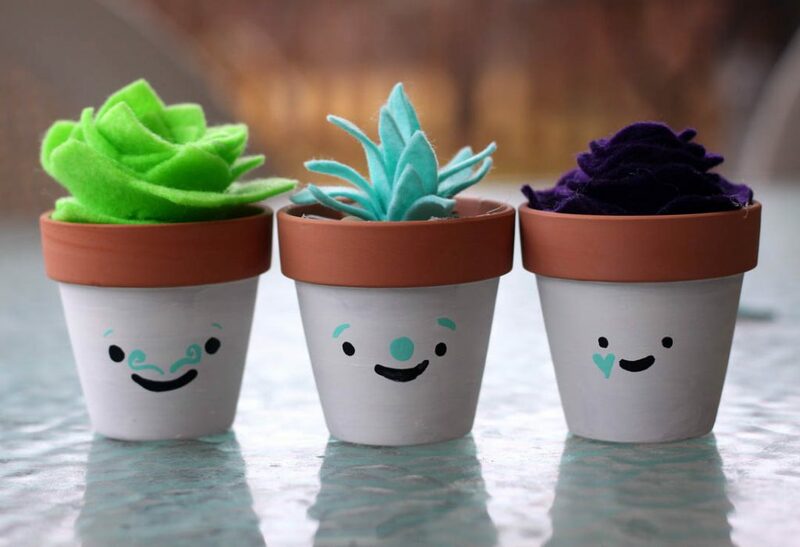 These happy little succulents would also be a great little gift for a friend! This entry was posted in Crafts, Family Crafts, Floral Crafts, Spring and tagged cacti, cactus, clay pots, faces, faux succulents, Felt, Kawaii, potted plants, Succulents on March 12, 2019 by Michelle. These Paper Roll Butterflies are so easy to make and are a great recycled craft idea! Create adorable butterflies using paper rolls and some basic craft supplies, perfect craft for Spring! This entry was posted in Crafts, Family Crafts, Spring, Toddler Crafts and tagged Butterflies, Cardstock, chenille steims, Kid's Crafts, paper towel paper rolls, springtime, toilet paper rolls on March 6, 2019 by Veronika. 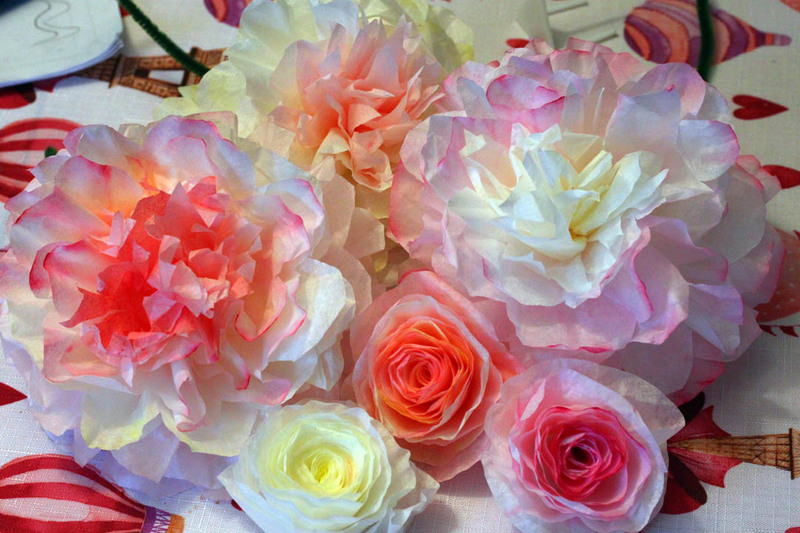 These gorgeous, and surprisingly realistic flowers are made out of a very commonplace item–coffee filters! This entry was posted in Crafts, Family Crafts, Floral Crafts, Spring and tagged coffee filters, DIY wedding, flowers, Spring, Watercolor on March 5, 2019 by Michelle. 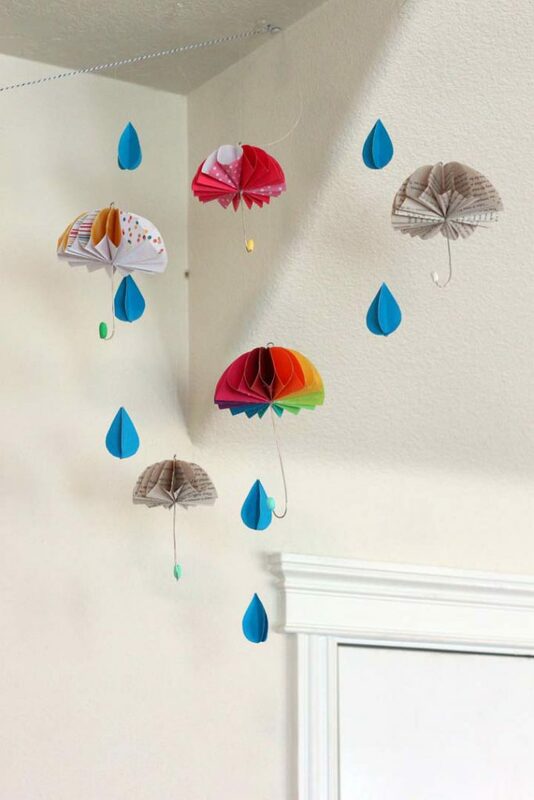 These cute little umbrellas can be sized up or down, and make great mobiles, and party decorations. This entry was posted in Kid's Crafts, Spring and tagged kids, paper craft, rainy day, Spring, umbrellas on May 2, 2018 by Michelle.